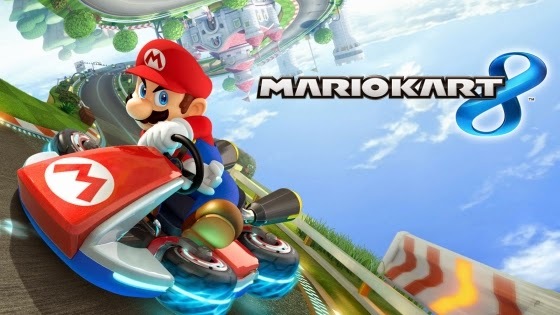 Since Dan pulled the trigger and picked himself up a Wii U, and since Mario Kart games are just really damn fun to play, add in the fact that the online play will add a new level of enjoyment ("Making new friends, one blue shell at a time! "), Dan will be expanding his Wii U library with a copy of Mario Kart 8. 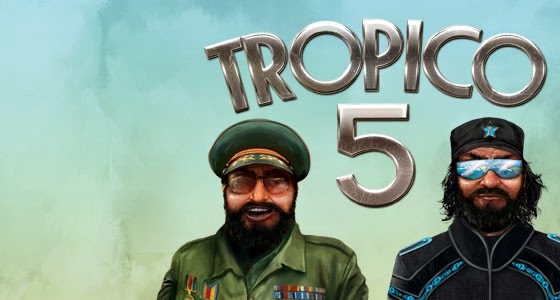 Tropico 5 introduces multiplayer of up to 4 people on the same island (so you can get help from your friends to opress citizens of an island) - and it also goes through different eras, such as World War 2, Cold War, Post-Cold War, also it has an instant gratification/jump in and play style. Since Dan has always liked Tropico in the past, this purchase will be a no-brainer. 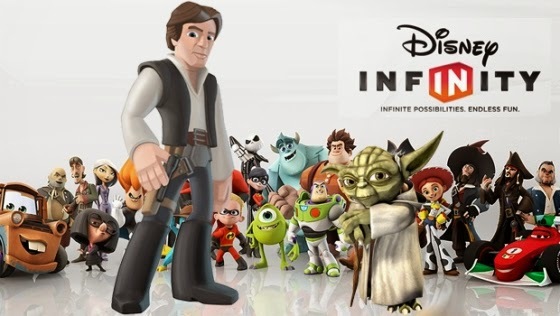 With the addition of a host of new playable characters, as well as being able to play different characters together (ie: your Toy Story characters can now be played with characters from the Monsters Inc world) - and since Dan is a bit of a Disney fan... this game is a definite lock for him to pick up this year.